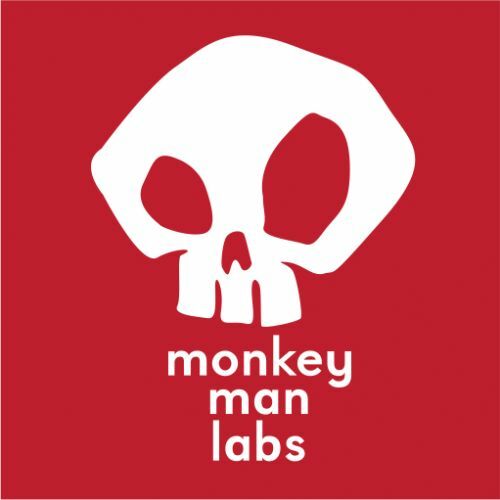 Monkey Man Labs is a groups of like minded artists dedicated to the creation of amazing stuff, be it t-shirts, comics, artwork or video games. We at Monkey Man Labs work hard to bring you only the coolest stuff around. Keep coming back for new content and other awesome stuff.